Please use the list of contacts below to assist you in connecting with the services or resources you are seeking. You will find our Admissions Specialists divided by county and will be able to identify your Admissions Specialist by your chosen academic pathway and/or last name. Feel free to make an appointment with your Admissions Specialist for questions about the admissions process, assistance with advising and registration, withdrawing from courses, or questions regarding changing your academic pathway. No need to stand in long lines waiting for your turn to come up. Save your spot in line using text messaging or go online. We'll let you know when your turn in line nears. Rhonda is originally a Florida native, but has lived in North Carolina for several years. She attended the University of South Florida where she graduated with a Bachelor of Art in Communication Disorders. Rhonda also earned her Master of Science in Counseling and Psychology from Troy University. She joined CCCC in 2010 and is passionate about providing student services. Some of her primary responsibilities at the Chatham campus includes advising students’ pursuing a health allied curriculum, the home school Career and College Promise program, and the Student Government Association. Ramona has been in the education field for over 25 years. She started her career at her alma mater, Wake Forest University. 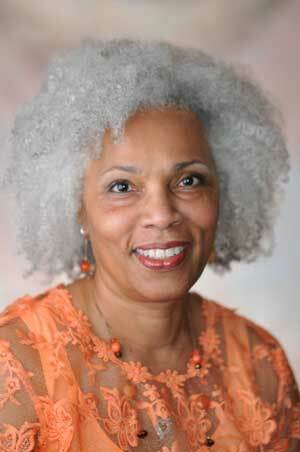 She also worked at UNC-Chapel Hill in the School of Journalism before coming to CCCC. She has been with the college for almost 15 years. She has gained experience with private and public institutions and now with the community college system. She started her career at CCCC in the Continuing Education Division. 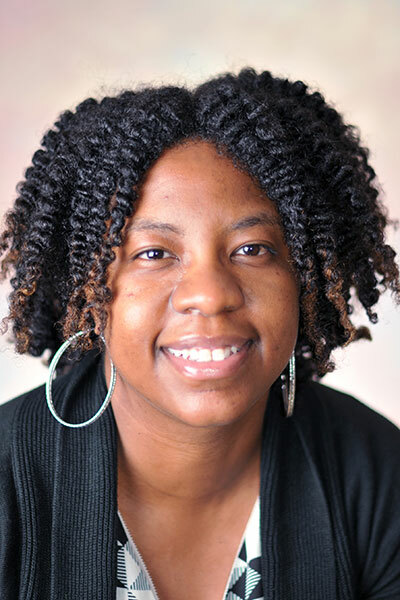 Trinnette Nichols Jones received her Bachelor of Science in Psychology from Francis Marion University and also earned a Master of Arts in Counseling from Webster University. Trinnette has 14 years of experience working in higher education assisting with recruiting, distance education counseling, admissions counseling and testing. 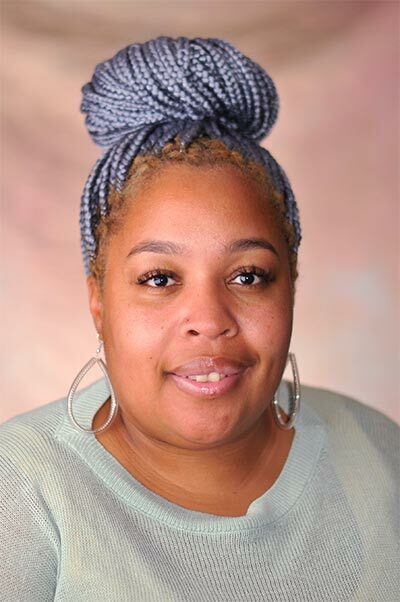 Trinnette has been serving as Director of Student Services at the Harnett Main Campus for the past 7 years, which also includes advising the Student Government Association. Trinnette enjoys spending time with her husband and two children, walks in the park as well as time with extended family and friends. Shatea received both her BSc in Business Administration, and MBA from Indiana Tech. 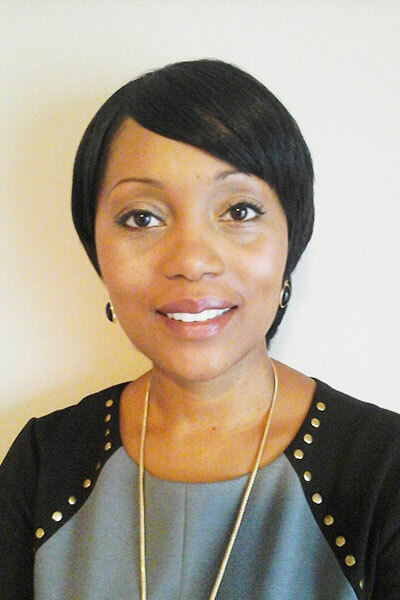 Shatea has over nine years of experience working in higher education with students at various colleges. Shatea joined CCCC in 2017 and has a passion for helping student both identify and meet their career goals. In her free time she enjoys gaming, traveling, writing, and is a fan of the New York Jets and Mets. Ashlee was born and raised in Apex, NC. She holds a Bachelor of Science degree in Legal Studies and is actively pursuing her Master of Education degree at Liberty University. 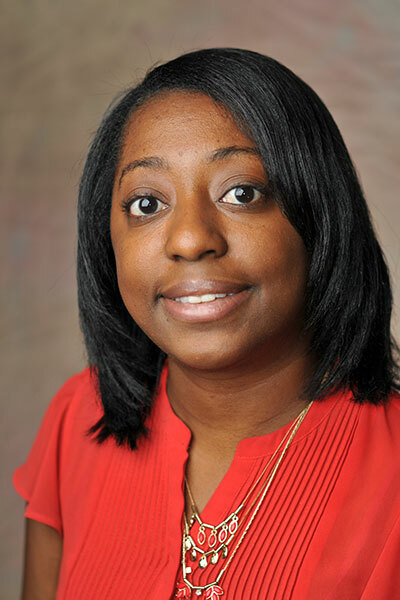 Ashlee has experience working in higher education at both 2- year and 4-year institutions. Ashlee enjoys helping students accomplish their goals while exceeding their own greatest expectations. In her free time, Ashlee enjoys spending time with her family and friends, traveling, and cheering on her favorite team, the Pittsburgh Steelers. Derek is a proud product of the community college system having earned his AA in History at East Georgia College. He has since earned degrees in History and Russian at the University of Georgia and Georgia Southern University. He taught for 10 years in high school and community colleges in Virginia and North Carolina. Derek joined CCCC in the fall of 2017 to work with pre-nursing students. In his spare time, you will find Derek volunteering with the Boy Scouts, his church, and exploring the rich history of North Carolina with his wife. Chris was born and raised in Winston-Salem, NC and received his Bachelor of Arts in Religious Studies from Gardner-Webb University in Boiling Springs, NC. He also earned a Master of Divinity and Master of Business Administration from Gardner-Webb. 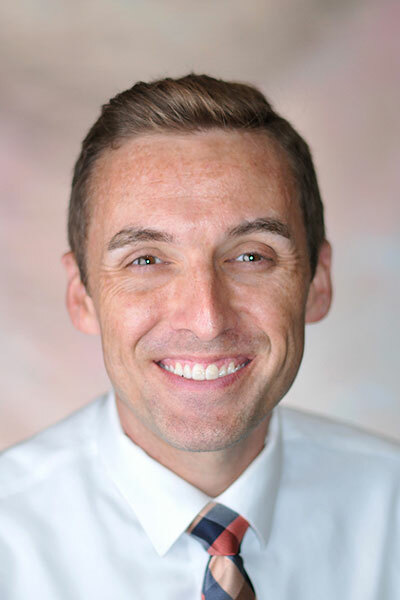 Chris has spent over 10 years in the admissions environment at 4-year universities, working primarily with transfer populations from the community college system. 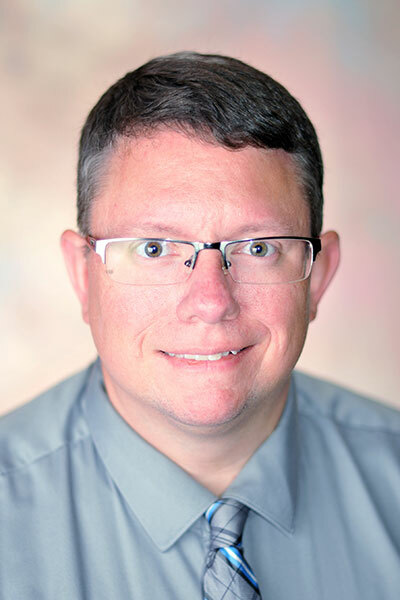 He began working at CCCC on October 1, 2018. Chris was a first-generation college student and enjoys working with students to prepare them for their future successes. In his free time, he enjoys sports, going to concerts, and most importantly spending time with his family. Kanon started his college career in the NC Community College System. He now holds a Bachelor of Arts in Psychology and a Master of Science in Clinical Mental Health Counseling from East Carolina University. 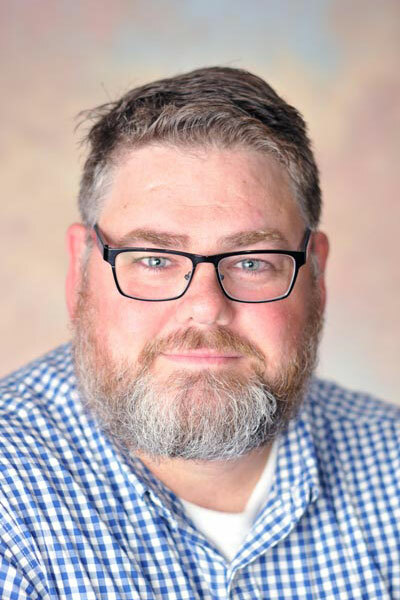 Kanon has worked in various roles within higher education including career counseling, personal counseling, admissions counseling, and academic advising. 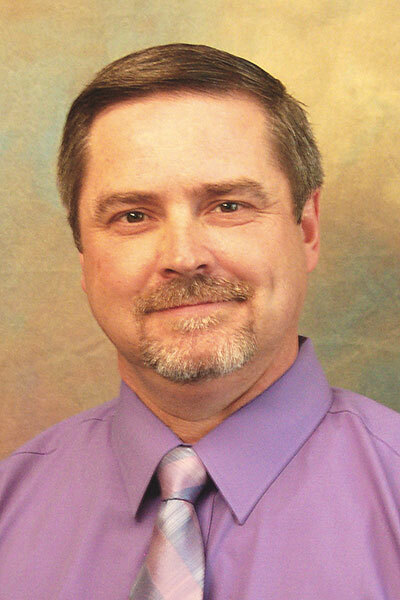 He enjoys helping students establish a career that is congruent with their life goals. Adam received his Bachelor of Arts in Communication Studies from the University of North Carolina Wilmington and also earned a Master of Arts in College Student Development from Appalachian State University. 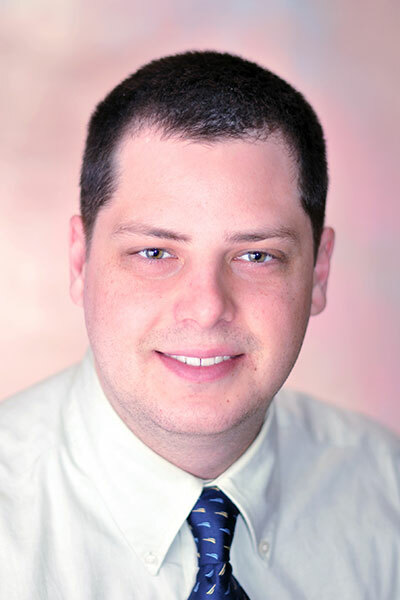 Adam has experience working with students at both 2-year and 4-year institutions. Adam joined CCCC in 2015 and loves working with students to discover their path. In his spare time, Adam enjoys running, spending time with friends and family, cooking, and traveling.